After your rhinoplasty surgery, you will not wake up with the nose you have always dreamed of, instead, you will have a bandage over your nose. In fact, even when the bandage comes off, you still will need to wait a while for the nose to heal properly before you get to see the desired outcome of the surgery. 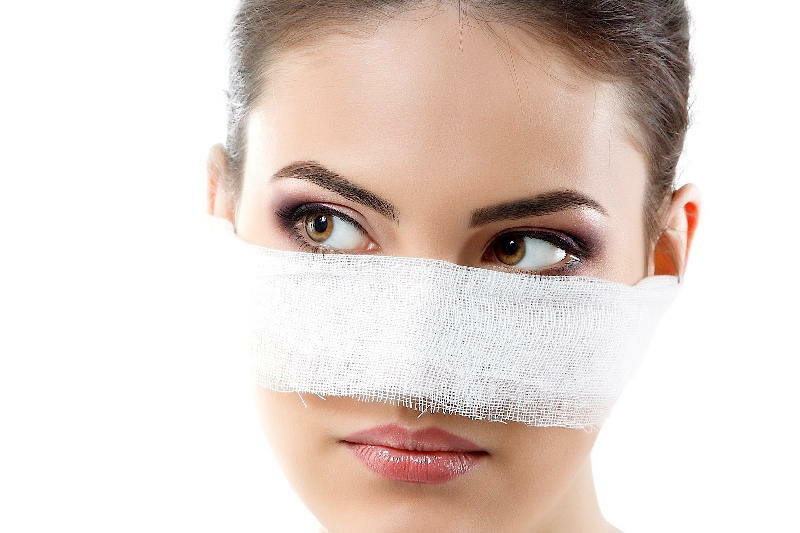 When you first take the bandage off – usually to change it for a clean one – you will most likely going to see a lot of bruising and swelling around the eyes and nose. Do not be alarmed; this is perfectly normal and will not last. Every surgery involves recovery and healing time, and almost all surgeries involve some swelling and bruising. Any bruising around your eyes is due to the placement of your nose and the way your surgeon had to manipulate your skin, cartilage, and bone in that region. Fortunately, if you follow these tips, the swelling and discoloration will go down and disappear quickly. The discoloration and bruising around your nose and eyes will likely fade within a week to 10 days. If it does not, this is indicative of another issue, and you should see your doctor as soon as possible. However, you can expect bruising to be minimal and to disappear quickly. You can also help reduce swelling by resting a light, dry cold compress against your nose and across your face a few times a day. In the first day or two after surgery, alternate 10 minutes with the cold compress on and 10 minutes off throughout the day for best results. After you get home, you are probably going to feel a bit stuffy-headed. 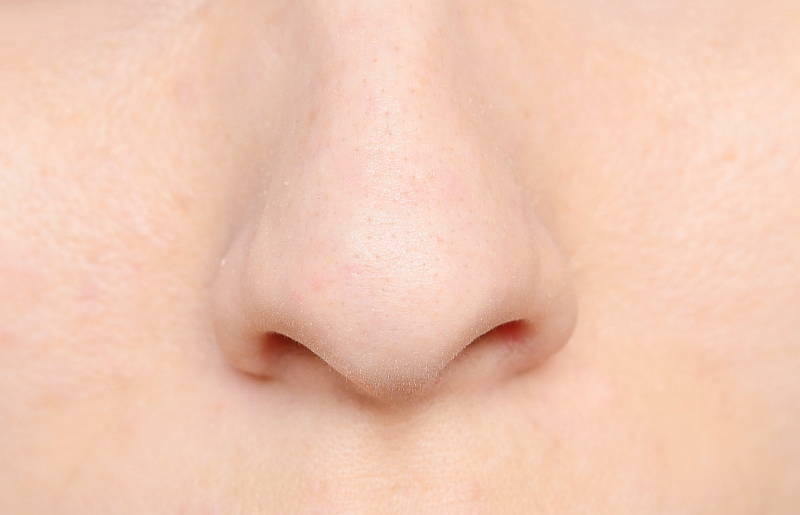 You will probably have some dried mucous in your nose, but avoid sniffling as much as possible. Moisten a cotton swab with warm water or hydrogen peroxide, and you can gently clean out your nose without doing any damage. For the first couple of weeks after surgery, try to avoid blowing your nose or sniffing. Keeping your nose as still as possible and avoiding disturbing the healing tissue will ensure a faster and better recovery. Talk to your rhinoplasty surgeon before you return to your regularly scheduled workout and activity routine. You will most likely be allowed to do light exercise as little as 2 weeks after surgery, but you should not be lifting weights or doing any strenuous physical activity. 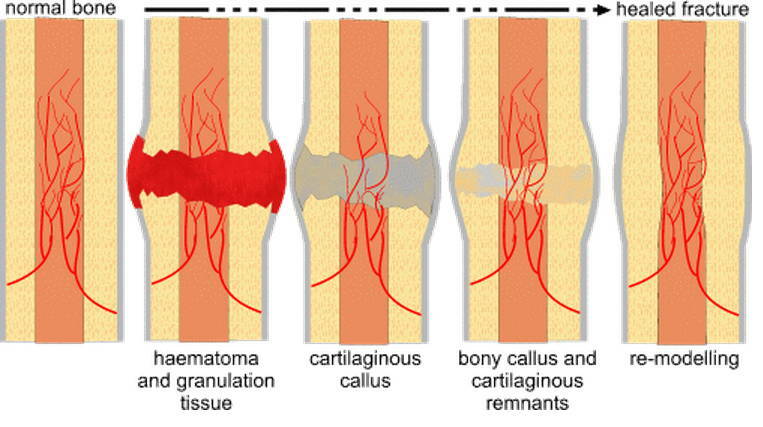 This could result in a hemorrhage, which could not only prolong recovery but also do major damage. Make sure that your rhinoplasty surgeon knows if you need to wear corrective eyeglasses. You should be able to wear them while wearing a splint on your nose, but you may need to refrain from wearing glasses or sunglasses for 6-8 weeks after surgery. Follow these tips and consult with your surgeon if you have any questions or concerns about your rhinoplasty recovery, and you will be sure to heal quickly and completely.